Genetic Testing Now Available For Gluten Sensitivity and Celiac Disease Without a Doctors Visit. 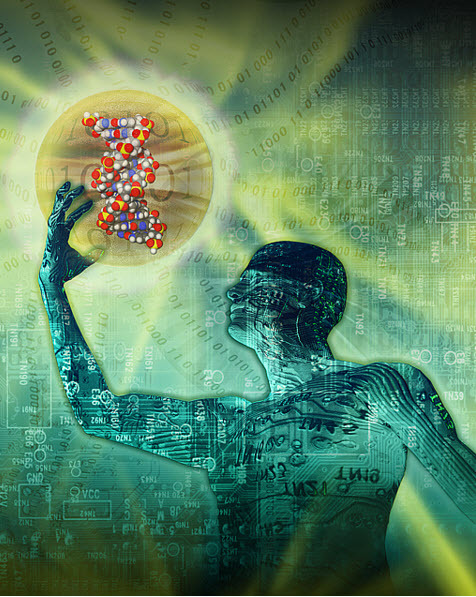 You cannot control what genes you are born with, but you can identify them and change your diet and lifestyle to accommodate them. 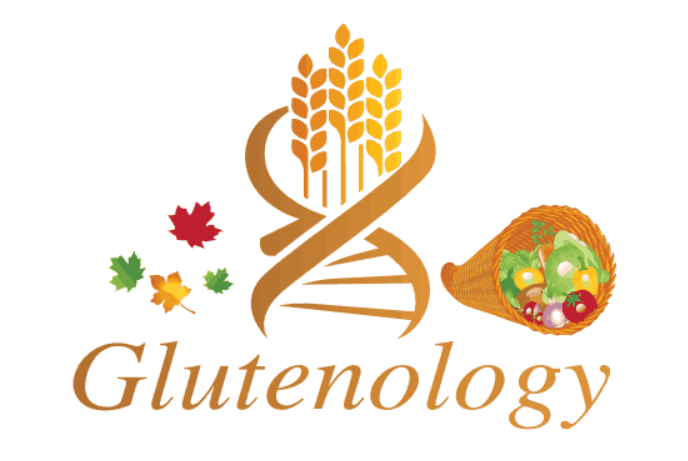 Fortunately gluten sensitivity and celiac disease can be evaluated with genetic testing. Traditional diagnostic testing has focused on blood antibody tests and or intestinal biopsies. These tests are antiquated and typically come back falsely negative. Additionally, these tests are not specific for gluten sensitivity, they only measure for celiac disease. The problem is that if you have non-celiac gluten sensitivity and your doctor runs tests to measure celiac disease, the outcome of the lab will be very misleading. Traditional labs only measure a fraction of how a person’s immune system can react to gluten. Add to the problem that different grains contain different types of gluten. Blood tests only measure the gluten found in wheat (gliadin). The other problem is that people react to gluten in different ways. Some people have immune reactions, some have intestinal problems, some develop psychological problems, some suffer with migraine headaches, psoriasis, osteoporosis, fibromyalgia, chronic fatigue, multiple sclerosis… The list is over 200 diseases long. I can’t even begin to tell you how many patients have come to my office after they were already biopsied or blood tested and told that they did not have gluten intolerance only to find out that their gene DNA tests were positive. Unfortunately, the traditional definition of gluten is not 100% correct! Why? Most of the research regarding gluten is directly linked to celiac disease, and most of the research on celiac disease focuses only on 3 grains (wheat, barley, rye) and sometimes a fourth (oats). 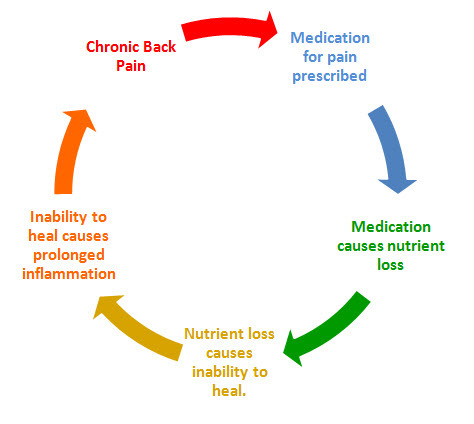 There are a number of studies that have linked the gluten in corn to adverse reactions! But wait, there is more… Almost half of the people diagnosed with celiac disease do not get better on a traditionally defined gluten free diet! So the big question is…Why?! The answer – The traditionally defined Gluten Free Diet is not really gluten free. There is usually a 30-50 year gap in medical research and its application in actual practice. Point being don’t expect your gastroenterologist or other specialist to start discussing gluten with you. Don’t take my word for it, watch the news report below. Fact is many doctors are on cue with the research curve, and many are not. Who Should Be Genetically (DNA) Tested For Gluten Sensitivity?